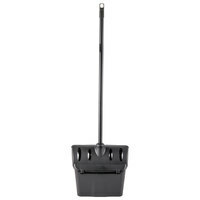 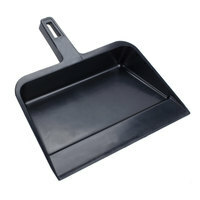 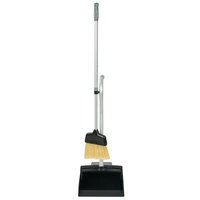 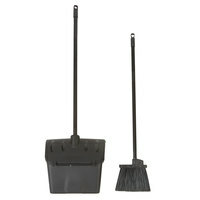 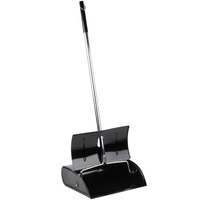 Owners of restaurants, movie theaters, hotels, and any other public space will benefit from having a dustpan in supply. 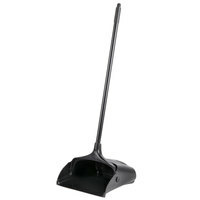 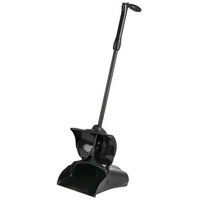 If you operate an establishment where there’s constant foot traffic, such as a hotel lobby, then be sure to consider a long handled dustpan that comes complete with an easy-to-grip broom. 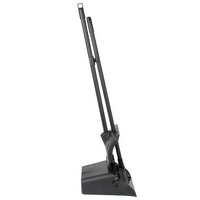 These models allow you to spot clean or sweep up piles of debris without having to bend over. 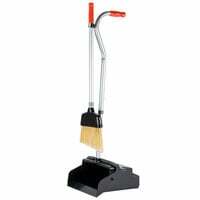 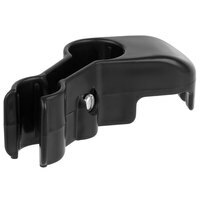 Also make sure to check out other great items from Carlisle, Continental, Impact, Rubbermaid and Unger. 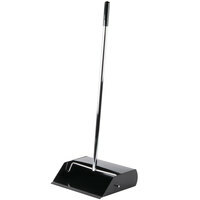 A dustpan is an essential janitorial piece in any establishment. 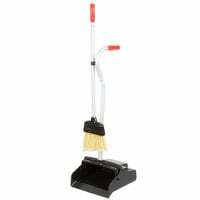 It can be used for both back- and front-of-house cleaning applications, and it can handle indoor and outdoor messes. And, because even the smallest amount of trash can reflect negatively upon your business, it’s important for your staff to maintain a clean and welcoming environment for your customers. 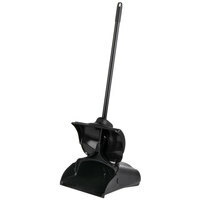 For additional janitorial supplies, be sure to browse our mops and mopping accessories, squeegees and floor scrapers, and housekeeping chemicals. 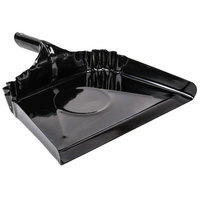 If you're wondering where to buy dustpans, we have a large selection of dustpans for sale at the lowest prices.